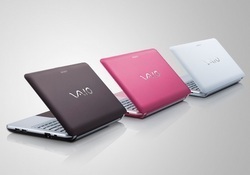 sony vio, is the brand name of sony laptops. Chipset computers systems& services are authorised dealers / distributor for sony vio range of products. Sony laptops & ultrabooks · smartphone · tablets are available with special offers and discounts in our showrooms. 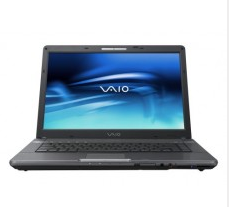 We are among the reputed organizations, highly engaged in offering an excellent quality Sony Laptop. This laptop is widely admired by our clients owing to its display quality and compact design. The provided laptop is precisely manufactured at our vendor’s end using the qualitative grade components and modern technology. We are amid one of the notable business names immersed in rendering to our customers Sony Laptop. Available with us at pocket friendly rates, these provided services are immensely demanded. As well, these are delivered after specifically comprehending the varied desires of our clients to acquire their trust. We offer supreme quality of Sony Laptop for our clients at leading market prices.